Classic rectangular photo puzzles from 12 up to 2000 pieces. 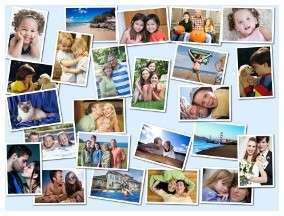 Classic Photo Puzzle (from 12 up to 2000 pieces) - Photo Puzzles from € 9.90 - Including our best seller - Puzzle 1000 pcs. Personalized photo puzzle is an exceptional photo gift for anyone and any occasion. You can turn your favorite photo into professionally high quality printed jigsaw puzzles in 5 different rectangular sizes. From our 12xxl photo puzzle suitable for toddlers to 2000 pieces panorama puzzle for more experienced puzzlers.